A reliable Volkswagen provides you with the kind of performance and efficiency that you can count on in a safe and stylish ride. When you’re looking for a Volkswagen dealer near Beachwood, NJ, visit Toms River Volkswagen. Beachwood, NJ, sits on the banks of Toms River and just a short drive from the Jersey shore. There’s lots of attractions around town, plus beautiful waterfront views all over the place. With so much to see, a trusted car from Volkswagen is a great way to explore everything the area has to offer. Our inventory features lots of variety, so that every driver can find a dependable Volkswagen. By featuring a large selection of new, used, and certified pre-owned vehicles, we offer great options for everyone. 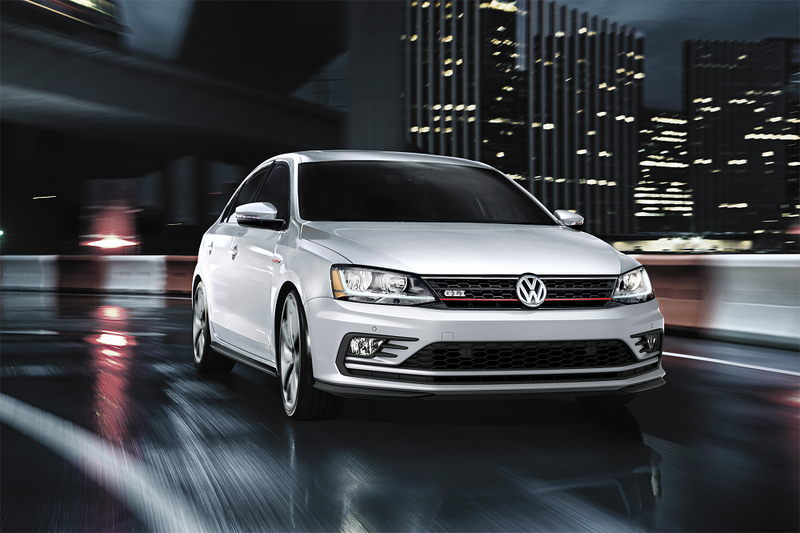 There’s the classic VW Jetta with its comfortable interior and impressive fuel economy. It’ll help both your commute and road trips go smoothly with fewer stops for gas. If you’re interested in an SUV instead, check out the versatile VW Tiguan. It offers reliable all-wheel drive and a roomy interior with lots of cargo room. Drivers who need more seating should consider the VW Atlas. This SUV features seating for up to seven people and a powerful engine to get all your friends or family through any conditions. Whatever you’re looking for in your next Volkswagen, our friendly team of sales reps at our Volkswagen dealer near Beachwood can help guide you through our lot and find the car or SUV that’s right for you. After you’ve decided which Volkswagen you want to buy or lease, you’ll meet with one of the experts in our finance center. At our Volkswagen dealer near Beachwood, NJ, we’ll be able to go over your next steps and review your options. We make it our goal to help you get behind the wheel of the car you want. To help you get a great rate on your next car, we’ll meet with our network of local banks and lenders to negotiate financing options that work for you. If you already know what vehicle you want to buy and would like to get started before your meeting, fill out a finance application online. Our Volkswagen dealer near Beachwood, NJ, features a helpful service center to take care of all your maintenance and repairs. 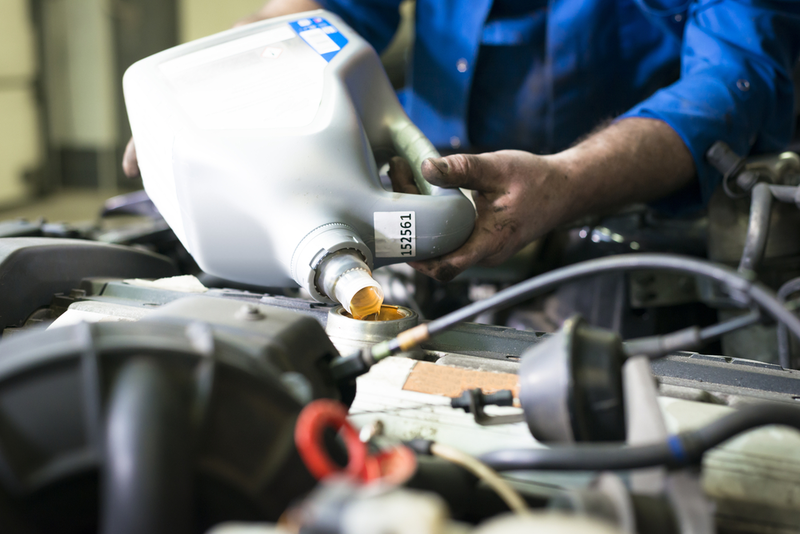 We have a team of factory trained and certified technicians who can keep your car in top shape with routine maintenance like oil changes and tire rotations. They’ll also be able to get you back on the road if your ever need more serious service. Whether your car needs engine work or repairs after a collision, they’ll get it running and looking like new again. Plus, whenever your car needs new parts, you can be confident that we’re only installing the highest quality replacements. We only install genuine original equipment manufacturer (OEM) parts that were designed to give your car better performance. If you’ve noticed any service issues with your vehicle, or you need maintenance or an inspection, schedule service with us online. Visit Toms River Volkswagen to test drive a stylish and efficient VW car or SUV. As a Volkswagen dealer near Beachwood, NJ we pride ourselves on offering a terrific lineup of vehicles and expert service to drivers up and down the Jersey shore.